Thanks to MWC and all of the announcements that have taken place, it’s completely natural if you have questions about some of it. 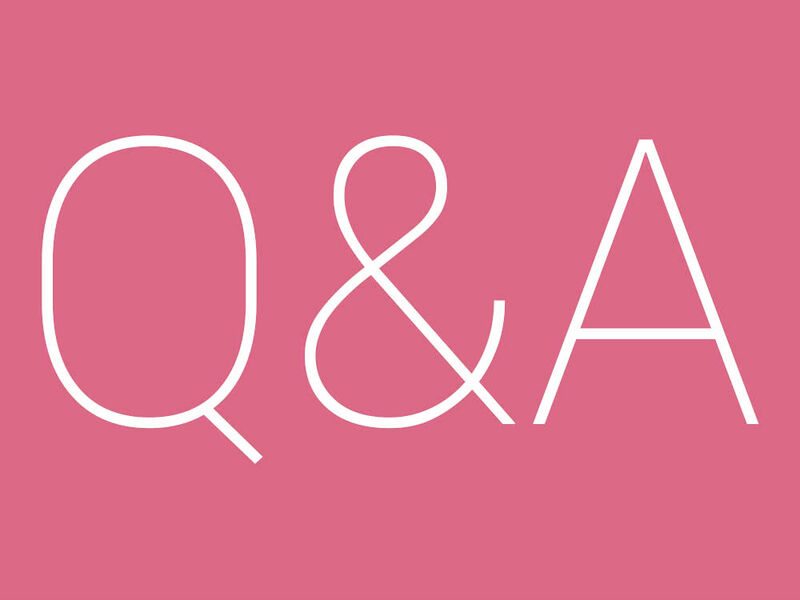 With the Q&A Sessions, now is the perfect time to get those questions in, and we’ll do our best to answer them as well as provide our own perspective. As for what we can help you out with, we’ve got the LG G6 in-house, so any questions about that we can handle. We can also discuss the latest Android Wear devices and if it’s even worth picking one up. And of course, your questions don’t need to only be about Android, we can talk about anything so feel free to let loose. We’ll close the comments on Friday morning, round up your questions, then have your answers shortly thereafter.